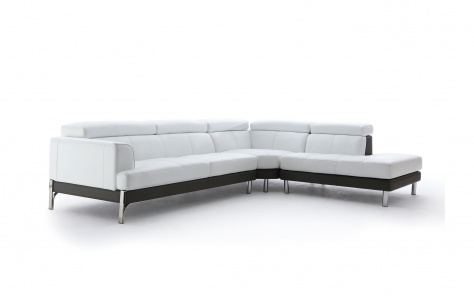 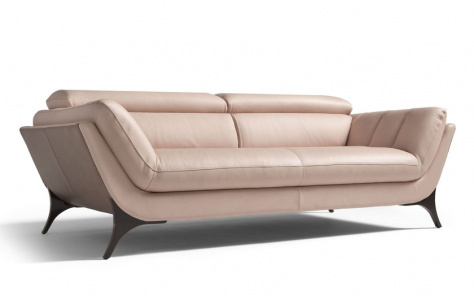 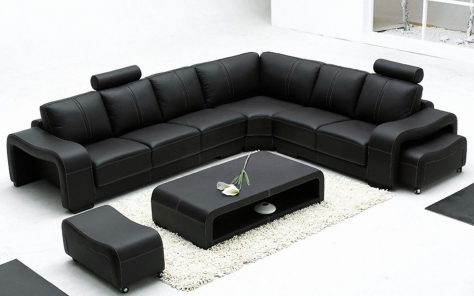 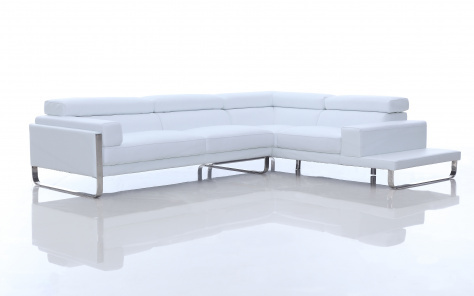 If you are looking for quality leather sofas synonymous with innovation, comfort and design, come to us. 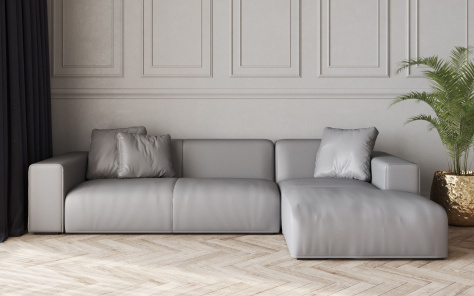 Our extensive range of upholstered real contemporary leather sofas characterize luxury and magnificence of craftsmanship while the modern leather sofa variety is embedded with contemporary style and fashioned for ease of use. 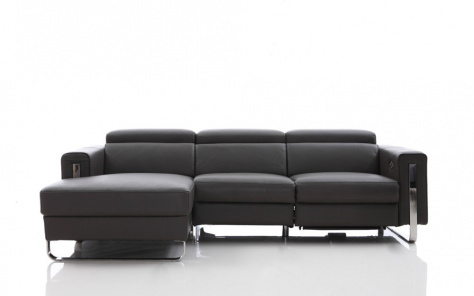 Our broad diversity of leather recliner sofas from the UK are available in a multitude of colour and design combinations. 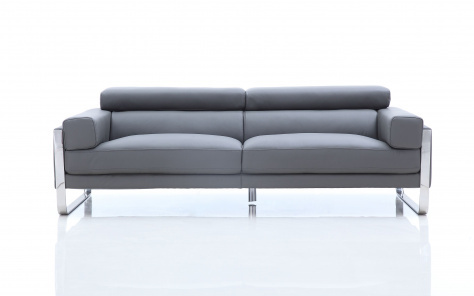 Our sofas with their cushioned arms and legs, dramatically arched contours and other intricate detailing help to create a style statement that most people yearn for. 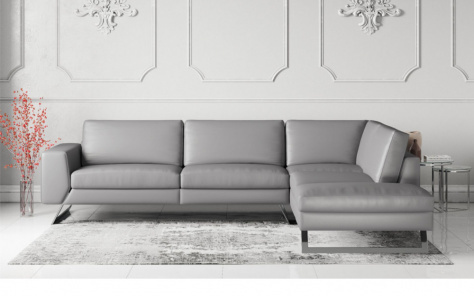 In addition to durability that is the hallmark of the products that we sell, our eclectic collection of real leather sofas on sale boast of unmatched quality and come with a glossy finish characteristic of authentic leather sofas only. 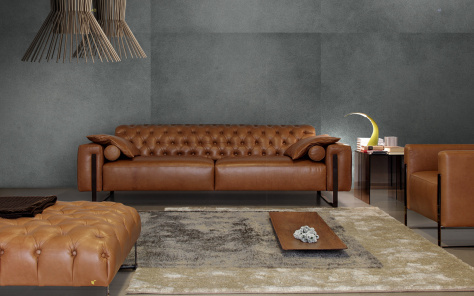 Choose from our 100 percent products including both the traditional and contemporary leather sofas handcrafted by some of the best artisans with passion to stand the test of time. 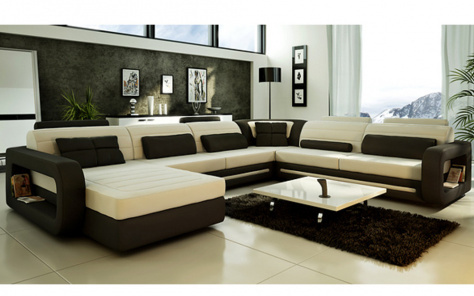 Designed to enhance the look and ambience of the surrounding space, our wide array of real leather sofas for sale are second to none. 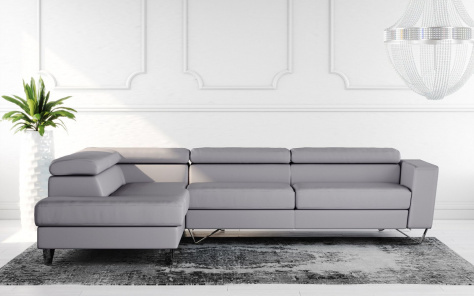 Our team of expert designers and artists have put forth a collection that customers can browse through to select and buy the one that adds perfectly to their decor and lends them an exceptional feeling of style and comfort. 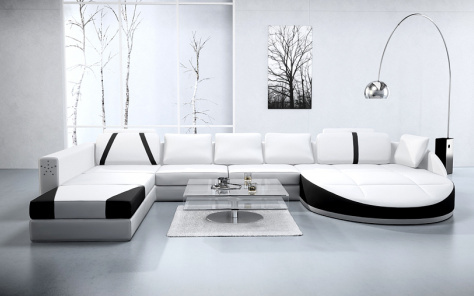 You and your family spend most of your time in the living space of your home. 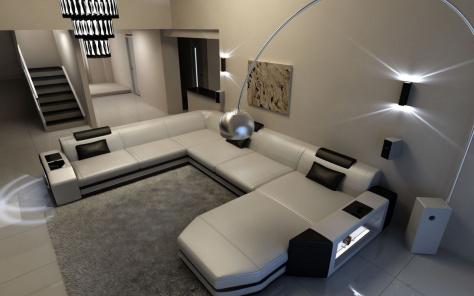 We advise you to browse through our myriad options of unlimited designs of quality leather recliner sofas from the UK and select the one that adds sophistication and grace to your place. 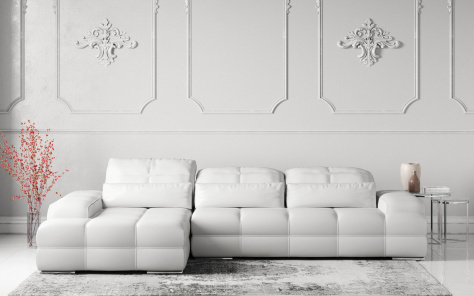 This apart, we ensure that our products are bought at prices that allow you to enjoy their charm without overreaching your budget.